What’s in the Gout book? Gout Attack and Pain Relief. That's what this guide is all about. It's how you can avoid gout attack and get gout pain relief by following simple step by step protocol. As you'll learn, how to stop gout attacks from recurring, the book also shares diet for acute gout attack/flare-ups. There is a page dedicated to diet for in-between flare-up and chronic gout. 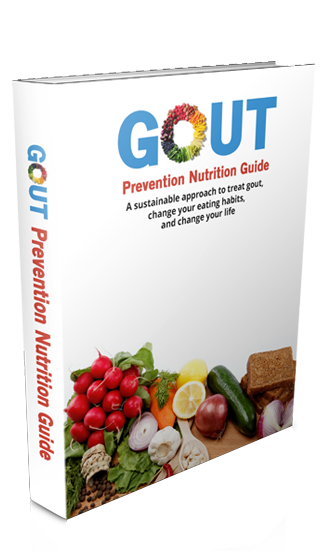 Gout Attack Prevention and Gout Relief book was written by GoutDiet.Org Team. The book is written by gout sufferers for gout sufferers.